Christmas Gift Guide for a University Student | What Does Mel Think? As I sat down trying to think of present ideas for my friends and family I realised that I am so much better at thinking of ideas for things that I would love for myself. So I thought if you have any friends or siblings or significant others that are at uni at the moment, it would be helpful for me to give you some ideas of presents they will LOVE. Blender - I have discovered since being away from home that it is very hard to get fruit and veg into my diet, recently I have made more of an effort to do so and I have noticed such a difference and felt a lot brighter. An easy way to incorporate healthy food into your diet is to make smoothies, so a blender is top of my list this christmas. 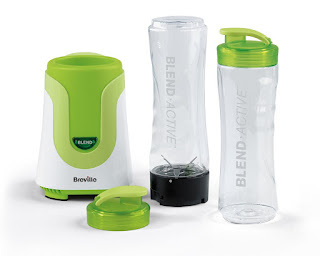 I love this one from Breville, the size means it is perfect for a breakfast smoothie I can have to go on the way to a lecture. Also it's pretty darn cheap at just under £20 and my flatmate has one so I know it's good value for money. Diffuser - You may or may not be aware of my utter obsession with candles, but unfortunately we aren't allowed to burn them here :( but the next best thing is a diffuser. This one from Next is amaaazing, but if you're unsure go and give them a good sniff for yourself. 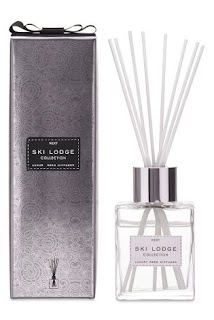 I find the best ones are light floral scents with just something deeper to them. That way your room smells clean but it's still clear that there is a fragrance there. At £15 it seems a bit expensive, but my family have bought me diffusers from Next in the past and they just last forever. Mug - You can never go wrong with a mug for christmas, I have quite the unhealthy obsession with mugs as I'm sure my Mum would tell you. I couldn't resist including this adorable 'Long Distance' mug which is so perfect for your friend or sister that is at Uni or just lives far away. 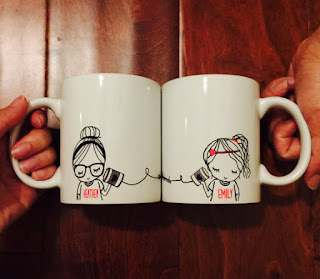 They would be soooo cute to drink from when you're skyping or just when you miss them and want to feel connected to them. These are pretty decently priced at £20 for the two, the only thing is that you'll have to get in early as sometimes Etsy orders can take a very long time to arrive. Make-Up - When you're living on a budget, make-up seems like the most unjustifiable thing to splash out on, so this year I have put a few staple (and a teeny bit pricey) products that I know I will use and love. 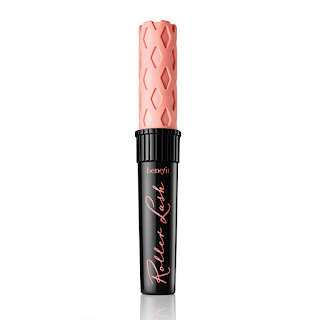 Benefit 'Roller Lash' mascara is an ultimate favourite of mine and I've also asked for an eyeshadow palette because these are so handy to take back and forth from Uni rather than awkwardly carrying a million individual paint pots. 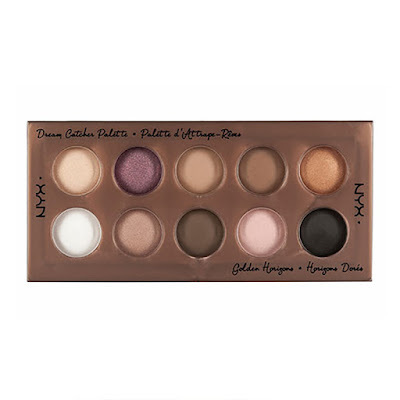 I love the look of this one from NYX called the 'Dream Catcher' palette, I really like to venture out of the Urban Decay Naked zone and I have heard very good things about NYX. £13 makes it an absolute must as well! PAJAMAS! - I can't think of anything better than receiving a lovely cosy set of pyjamas for Christmas. I practically live in pajamas whilst I'm at Uni, they make horrible essays and reading just a little bit more bearable. 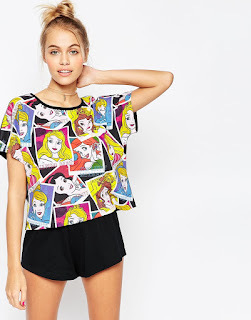 These two from ASOS are adorable and quirky, basically the perfect type of pyjamas. This is an easy, please all present.